As a child, my mum was a cleaner and we’d always have the scrubbing pads from the buffer hanging from the bath taps were she had been cleaning them ready for her next shift. The house would be filled with the smell of pine disinfectant which I adore to this day. If I’m completely honest I really don’t enjoy cleaning. Although get me in a bad mood and suddenly it is my therapy. The one task I do enjoy is ironing. There is something so satisfying about taking some crumpled and ironing out the creases. 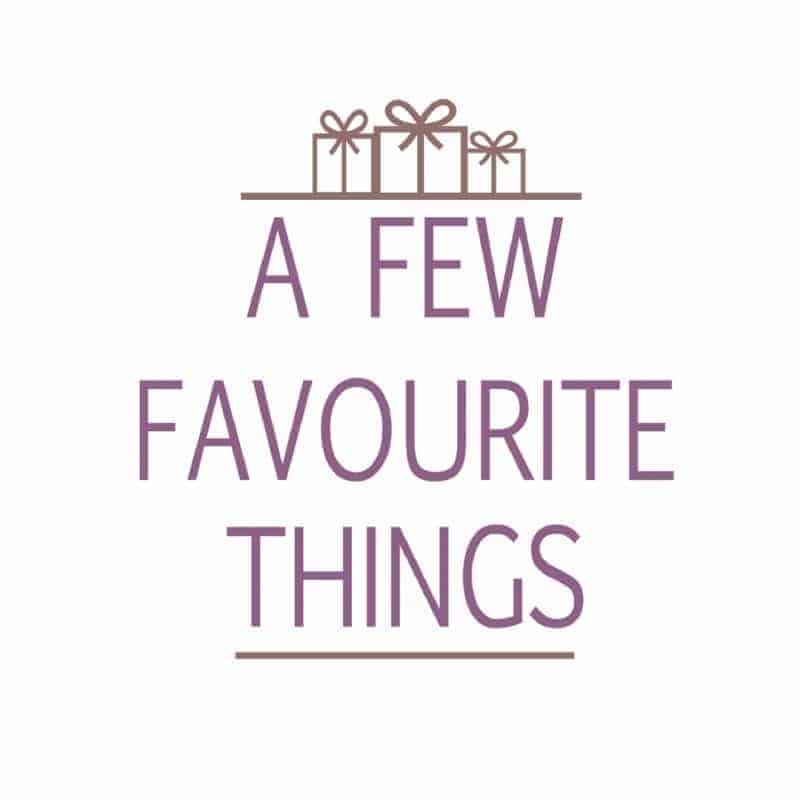 Whilst I enjoy this task once I am all set up and ready to go, it is getting over the hurdle of getting the ironing board set up, the clothes rack back downstairs to hang the freshly ironed clothing on and of course, setting up the iron. When I first moved out of home, my mum gave me her iron (she doesn’t like to iron). This saw me well for quite a few years before I upgraded to one big steam generator iron, the kind with a separate tank etc. Beautiful to iron with, a complete nightmare to get out for regular ironing and storing it took up half a cupboard. My ironing ways fell by the wayside, and I’d only get everything out if I had a huge pile of clothing to complete. There was no way I was going to all that fuss and bother for a couple of shirts etc. 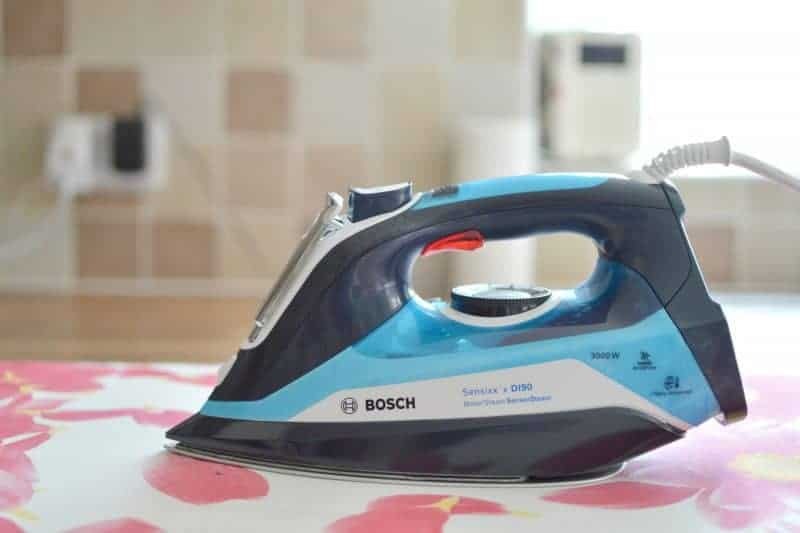 Euronics came to my rescue and recently sent me the Bosch TDI9015GB Steam Generator Iron to see whether they could reinstate my love of ironing. Power through the laundry with this Bosch TDI9015GB steam generator iron. 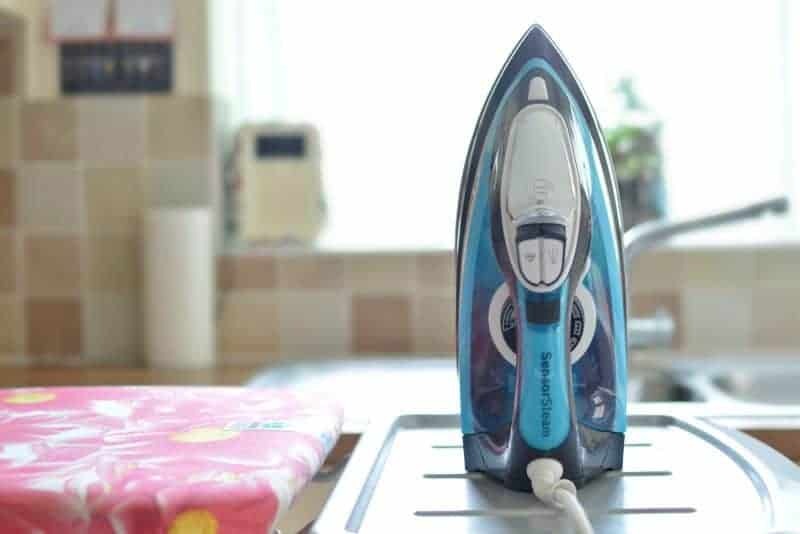 A high-tech soleplate and steam distribution system mean doing the ironing has never been easier. Equipped with a 3000-watt motor that produces 60g/min steam this ensures that even the toughest of creases and wrinkles will smooth out with ease. With the added bonus of the MotorSteam feature, it helps steam to penetrate into fabrics taking less time to complete your ironing. The SensorSteam function makes the iron heat up only when the handle is gripped, and stop heating when the handle is no longer gripped. Allowing for continuous steam generation when required, increasing safety and saving energy. You needn’t worry about having to put too much effort into your ironing. The Bosch TDI9015GB is equipped with a CeraniumGlissée soleplate, which is specially designed to distribute the steam and glide over clothing with ease. The AdvancedSteam System ensures every inch of the fabric is exposed to steam allowing for fabrics to be smoothed quickly and efficiently. Thanks to the 4AntiCalc feature on the Bosch TDI9015GB, keeping your iron in tip-top condition is so easy. The quadruple cleaning system incorporates a self-clean filter, anti-calc cartridge, cleaning liquid (available separately) and a special Calc’n Clean function that will leave your iron spotless and working effectively. Whilst ironing I want to work through my clothing pile as easy as possible. Not wanting to create extra work for myself by pre-sorting the clothes by ironing temperature required the i-Temp Advanced functionality has become my new best friend. i-Temp Advanced is an incredibly clever feature that lets you iron a range of fabrics using a single setting. 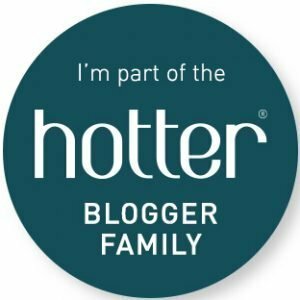 Creating the perfect blend of steam application and temperature. Complete with a long 2.5m cord you are able to complete your ironing wherever in the house or garden you wish too – not just because that is the nearest plug socket. Designed to be ergonomic in the hand, the large buttons and thumb rest make for a comfortable ironing experience. Having fallen out with ironing due to the fuss and bother that I had to previously complete just to get everything set up. The Bosch TDI9015GB steam generator iron has enabled me to pull the iron out as required. Whether I am completely the weekend ironing run ready for Monday morning, ironing something extra as one of us is going out. Or even just ironing my children’s Hama Bead creations. With all the controls available at my hand, I am able to keep work my way through my wash basket using the i-Temp function. Or switch to manual temperatures if completing the children’s Hama Beads creations or iron-on webbing on during crafts. The Bosch TDI9015GB Steam Generator Iron is available to buy from Euronics stores and via their website – currently priced at £89.99. This looks perfect, is an iron allowed to be on my Christmas List ! I still have one of the steam generators with the gigantic water tank, which is a real pain to get out, especially with the amount of ironing I have for the nine of us! Will definitely have to look into this one.